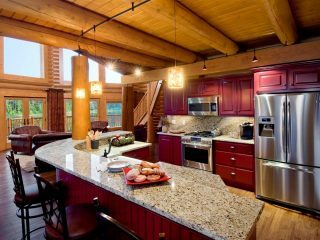 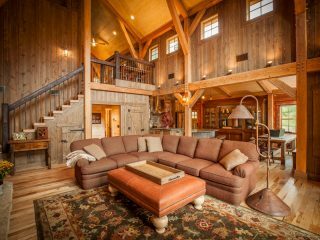 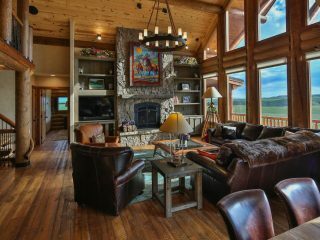 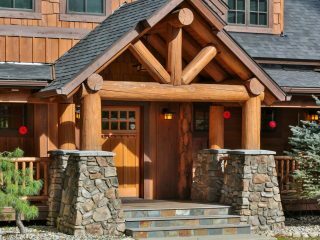 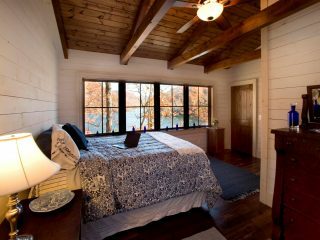 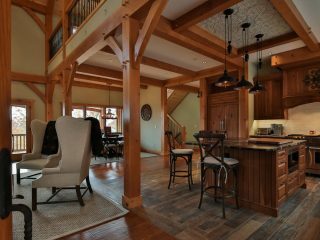 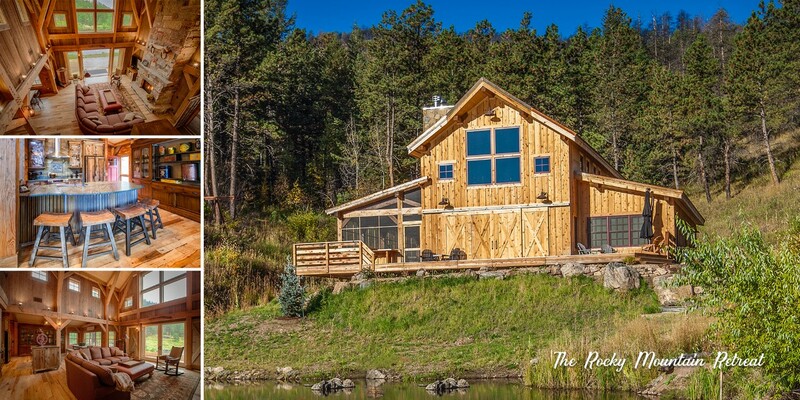 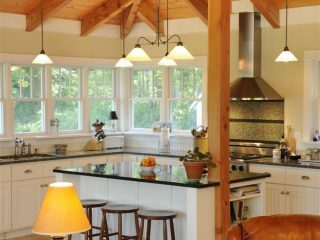 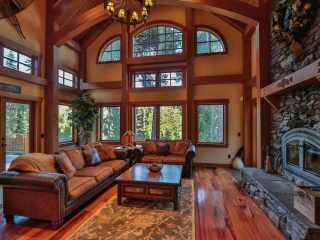 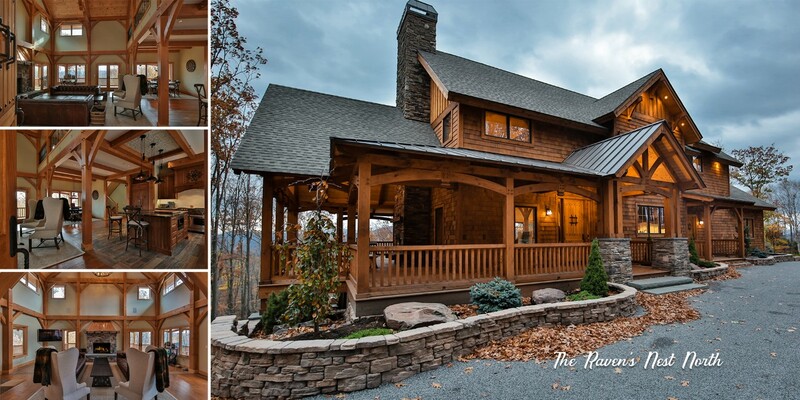 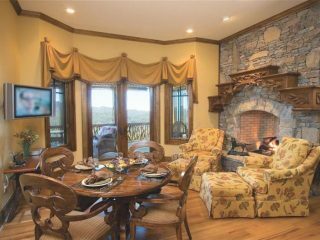 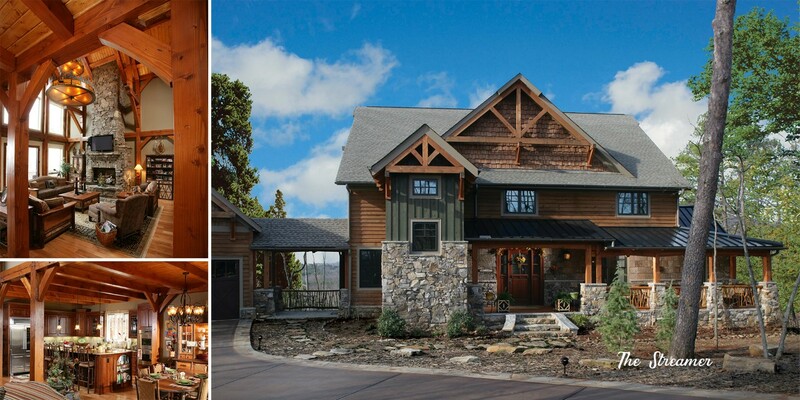 Take a look at the many styles you can create with the Timber Frame Building System from Natural Element Homes. 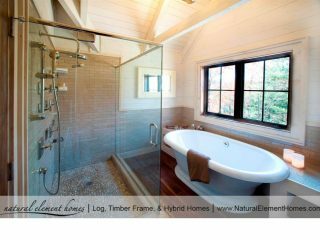 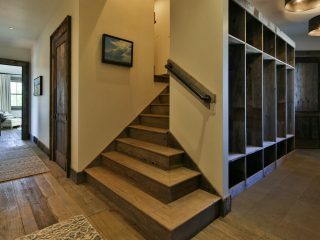 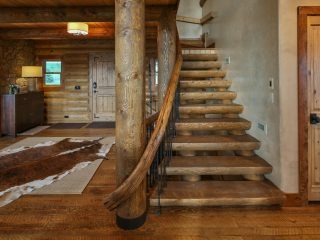 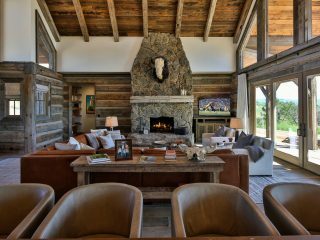 From refined to rustic to modern, we’ve got them all, and we can help you make all the right choices as we design your Natural Element Home. 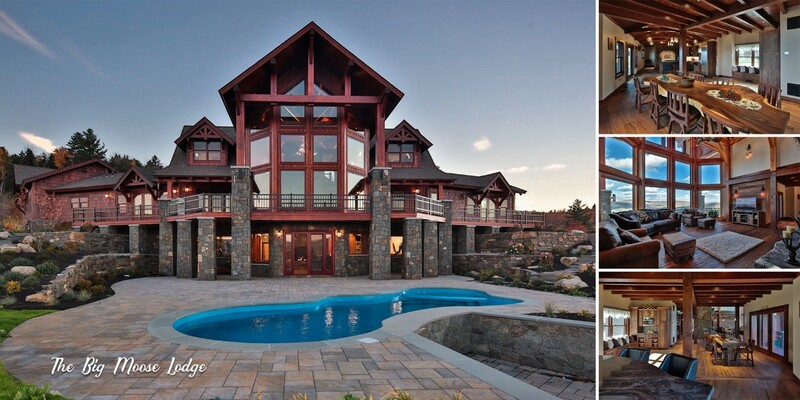 What’s YOUR flavor? 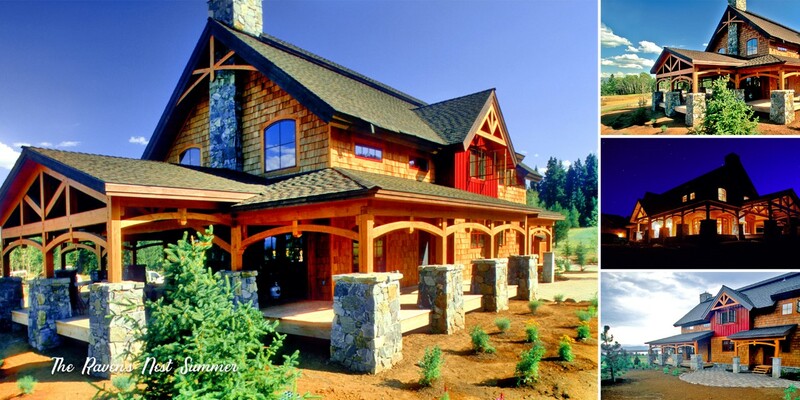 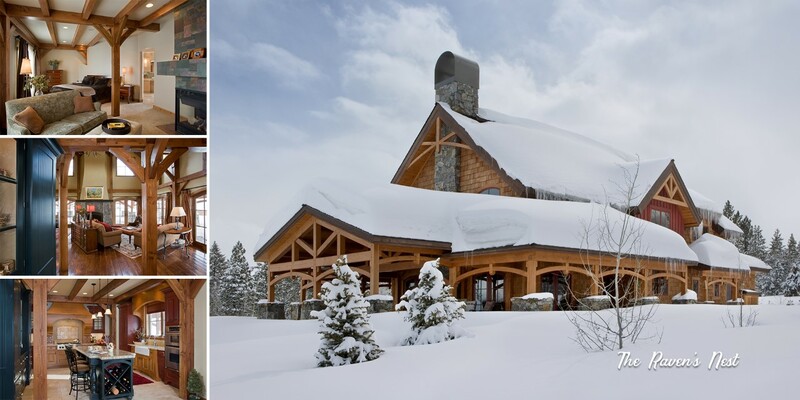 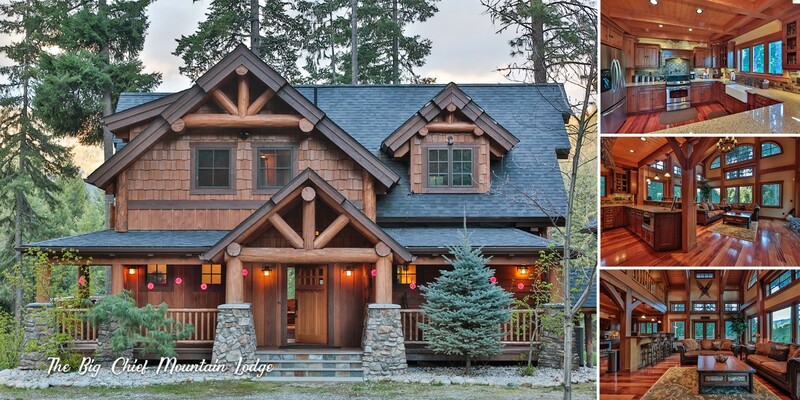 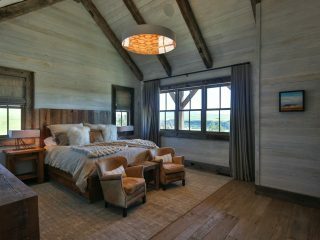 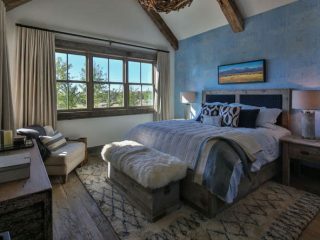 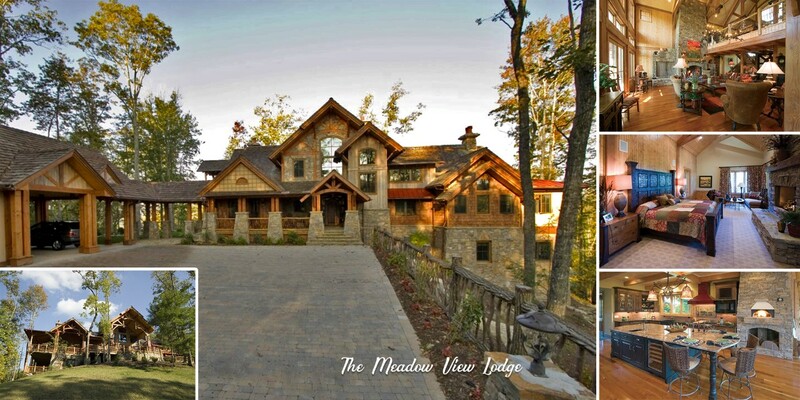 Scroll down and choose your Timber Frame Home style!